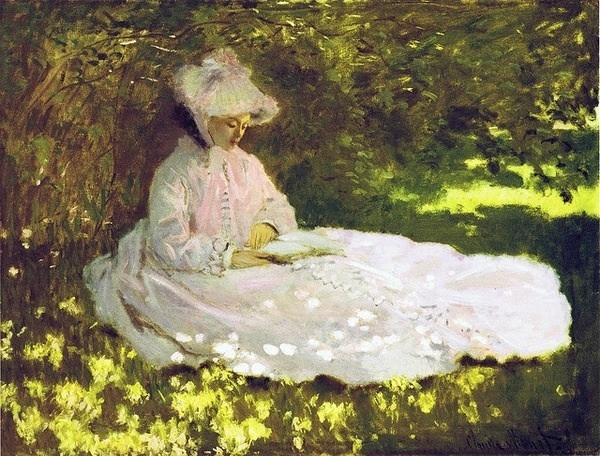 Camille Monet was the first wife of Claude Monet. 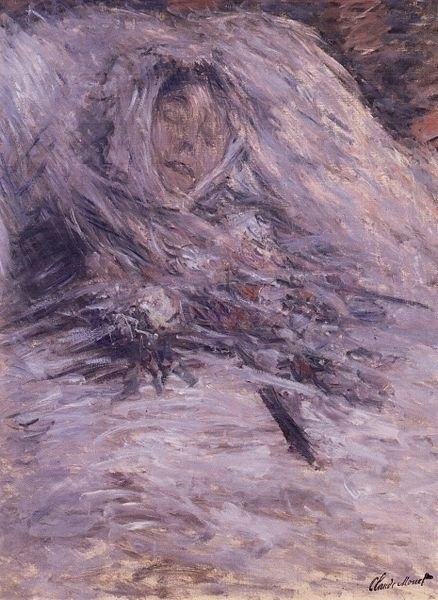 She died of tuberculosis but remained a constant inspiration in his paintings. This painting was painted on her deathbed. You can sense his undying love for the way the white paint hugs her and the fear that he must let her go, but not wanting to. After her death he could not paint for your years, and her inspiration can even be sensed in his famous garden in Giverny.